Do you need a set of stairs to access an area. 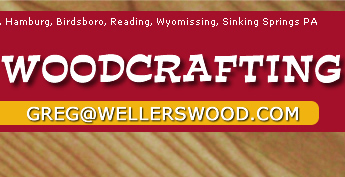 Weller's Woodcrafting can build it to fit your needs. Customized to your needs and space. 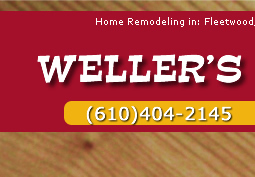 Weller's Woodcrafting make sure your stairs are safe for your family and easily accessible. As always we are well versed on the current codes, no matter the township, we always keep you up to date on what we can do for you.